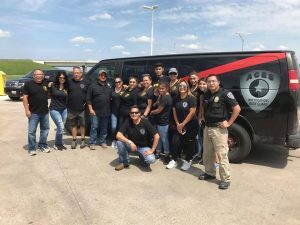 ACES is a professional private investigation company in Houston that provides a full range of security and investigation for Houston and the surrounding areas. Hire the Top Houston Texas Private Investigator. We are professional, private, discreet and confidential. ACES private investigations of Houston also offers covert or undercover surveillance that will help uncover any suspicious activities that you may have noticed or suspected, whether it be personal or business related.